Kafka is like the Unix pipe, and Samza is like a library that helps you read stdin and write stdout. So the idea is to create specialized parts of a larger system that can produce content for, and read, any other part of the system. And they can use many different types of technology to accomplish their part. And this is what LinkedIn created (and uses) Kafka for. They have one Kafka stream that goes to anti-abuse, analytics, relevance, monitoring, and other jobs. Each of those are done their own way, and are managed by different teams. Fascinating. 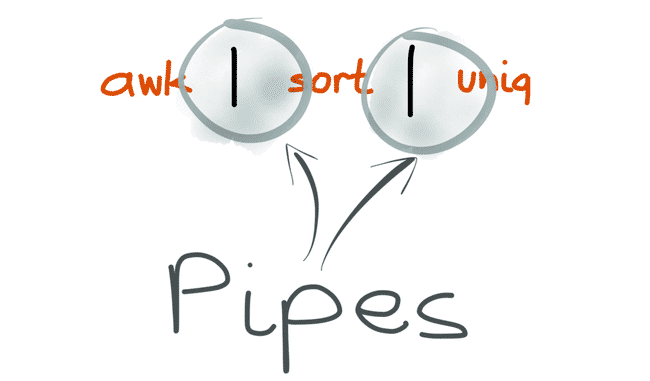 It’s Unix for large scale data operations. I want my databases to work the same way.